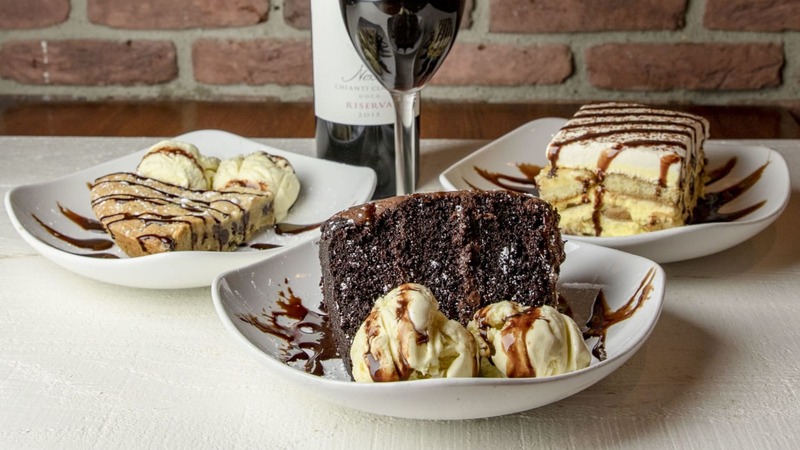 The Slice Pizzeria Ristorante strives to﻿ de﻿liver the best N.Y. 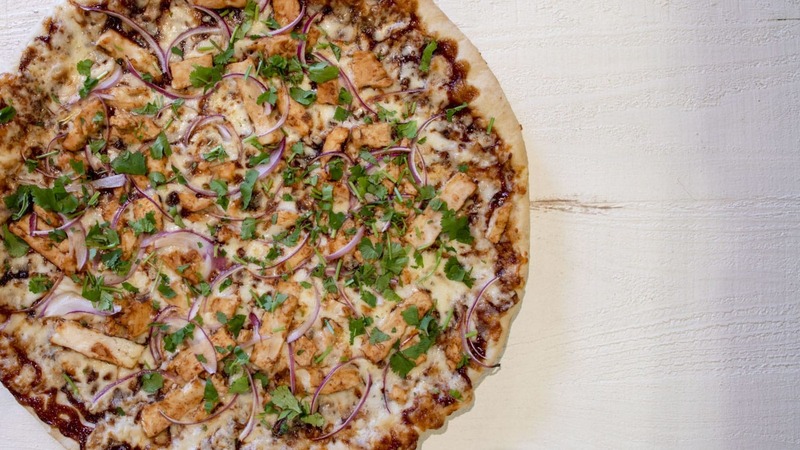 Style Pizza and Italian dishes in a casual and fun atmosphere in the Coachella Valley. The Slice is the best of both worlds! 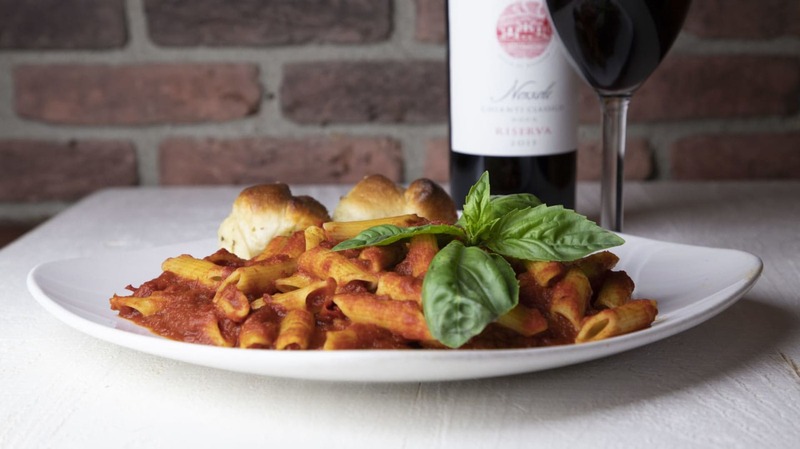 We combine a New York pizzeria with a full service, full menu Italian restaurant. The Slice is the place to come for a quick slice, salad, or sandwich during your lunch break or to bring the family for dinner to order off of our "Build Your Own" pasta menu where the possibilities are endless. Diners on the pizzeria side are surrounded by brick walls an﻿d black a﻿nd white checkered tiles to give that classic New York ambiance. 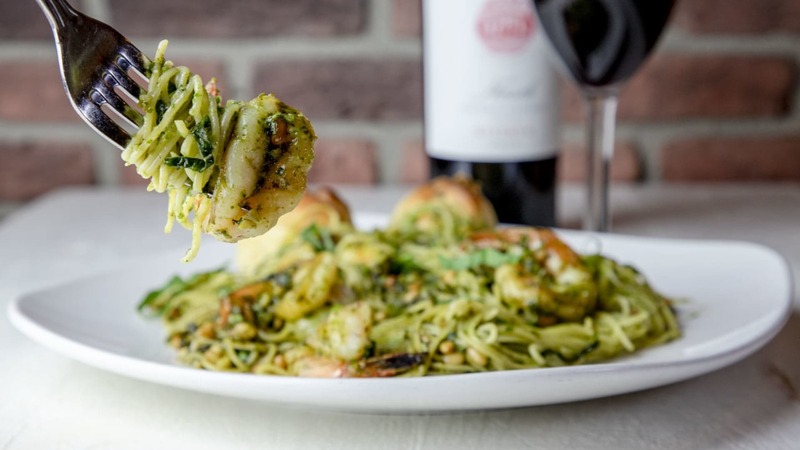 The Ristorante side gives diners the comfortable feeling and the best service everyone wants when they go out to eat. 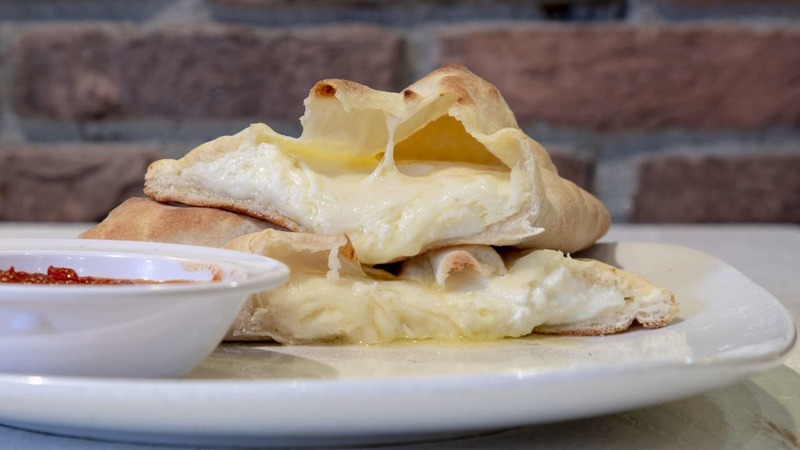 With flat screen TVs throughout the restaurant and being located right next to Rancho 16 movie theaters, The Slice is the place to come for a bite before the movies or to watch your favorite sports teams play.